unlock Codes for Huawei Modem. There are several networks that uses the huawei modem to offer their internet services. You might want to take the second network. Just think of it if you have a YoMee, Ringo,Sns, Camtel, MTN, Orange and several other modems in your house. 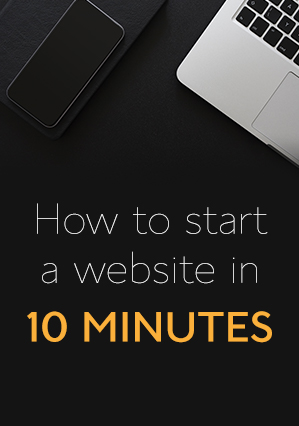 It will seem as if you are starting up a telephone company. Ok enough. Today we will see how you can unlock your huawei key to take other simcards. 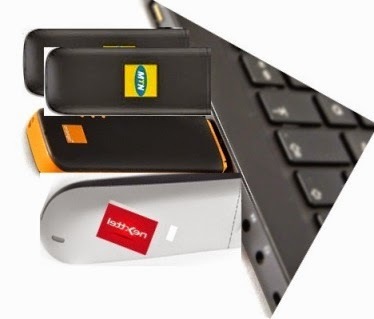 modem, use and MTN simcard and if you have an MTN modem. Use an orange sim card. Dont use the sim card that came with the modem. This last requirement is the solution. Insert the simcard in the modem. You will be asked to insert an unlock code. Type in the Unlock code (8digits) you just calculated. You are now free to use sim cards from different networks on the same Modem. NB: The flash code has not been used in this case. NB: If your device did not ask you to input an unlock code , Click here this is where the flascode will be useful. One of my friends tried this way of huawei modem unlocking.But she got fail and her maximum unlocking possibilities also finished.So she suggested don't try this way of unlocking.Better try any one of the online unlocking service.So i unlocked my modem with a help of MobileUnlockSolutions.com I never had any problem.